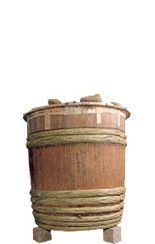 The atmosphere of the Edo period has been passed down and is now part of the Sake Hall of History. 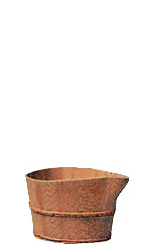 A simple explanation of the standard brewing operation is given. 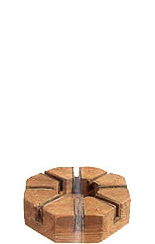 On exhibit are many different tools used in sake production during the Edo period. 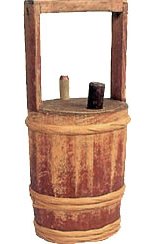 The exhibits include; 'taru'(barrel), 'kitsune'(a type of tub), straw vats, buckets, and other production tools. 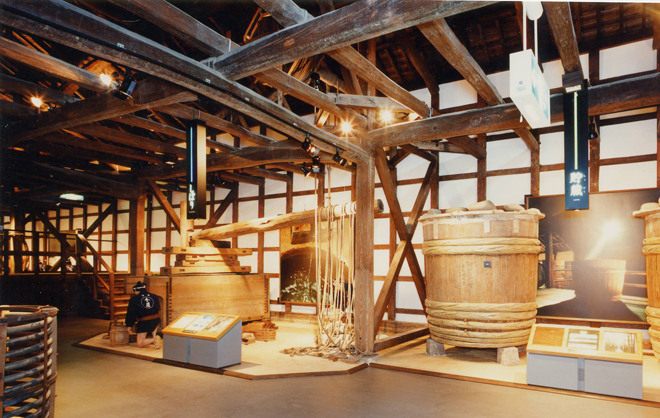 Dioramas and videos also described each step of the process of sake brewing.